There’s no argument that Mexico-based crime organizations dominate drug smuggling into the United States. But the public message that the Border Patrol has trumpeted for much of the last decade, mainly through press releases about its seizures, has emphasized Mexican drug couriers, or mules, as those largely responsible for transporting drugs. It turns out that the Border Patrol catches more American citizens with drugs than it does Mexican couriers, according to an analysis of records obtained by the Center for Investigative Reporting. Three out of four people found with drugs by the border agency are U.S. citizens, the data show. Looked at another way, when the immigration status is known, 4 out of 5 busts – which may include multiple people – involve a U.S. citizen. My husband and I think we’ve found a way to pay off our mortgage early, without taking on an extra job or working nights. We’ve decided to construct a rental unit—a “mother-in-law suite”—within our home. If it pans out as we hope, the rental income will let us pay off our loan 10 years early. And who knows: it could give us a chance to live closer to family as we, or they, get on in years. Jason and I are not alone; lots of folks across Cascadia and beyond are experimenting with adding a second (or third) dwelling to an existing single-family home. And in perhaps the most interesting development, more and more people are choosing to buck the “bigger is better” trend in North American housing. 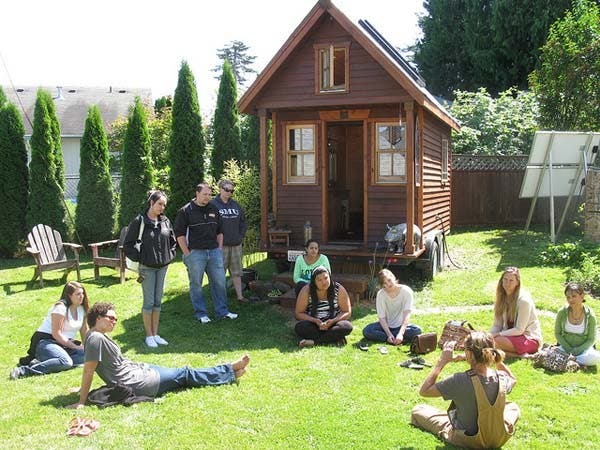 They’re taking small spaces—back yards, side lots, or freestanding garages—and using them to build tiny houses. 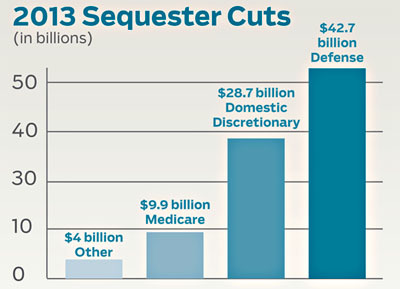 What’s a sequester, how did we get here, what gets cut and by how much? All those symbols on the fabric care tag, explained. This is going up by the washer. Click here (or on the image) for the full graphic.